Sony has a gorgeous line of smartphones using the moniker "Xperia," and the latest and greatest model is the Z3. 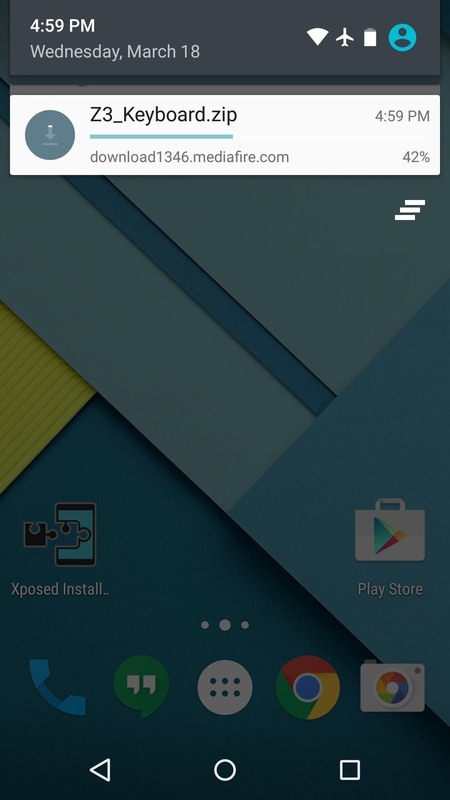 The firmware for the Xperia Z3 was just updated to Android Lollipop, and many system apps of course got tweaked and refreshed with this latest version. 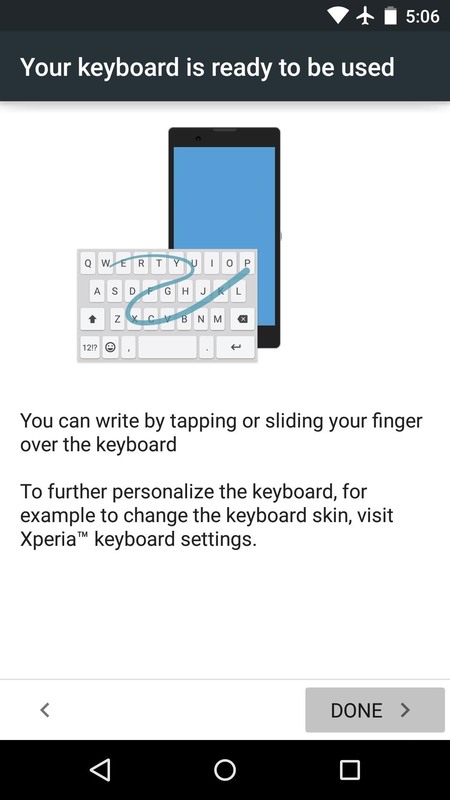 One such app was the Z3's keyboard, which sports fast response times and gesture-based typing. 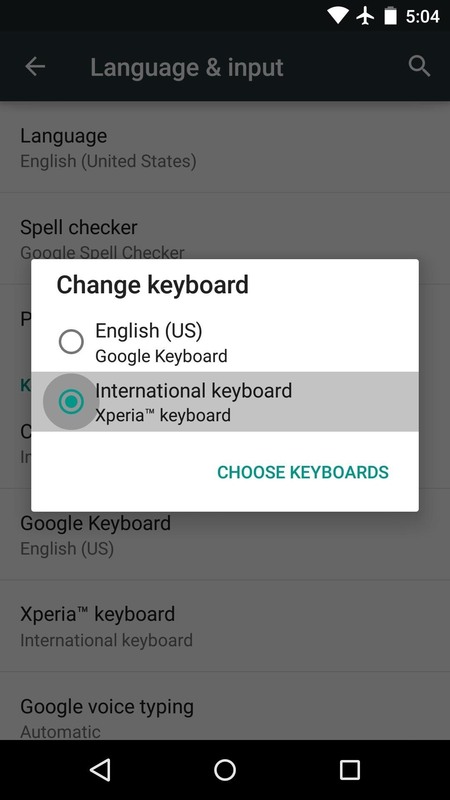 Almost immediately after Sony updated this keyboard, developer Oliver P. got to work on making it available to other Android devices. 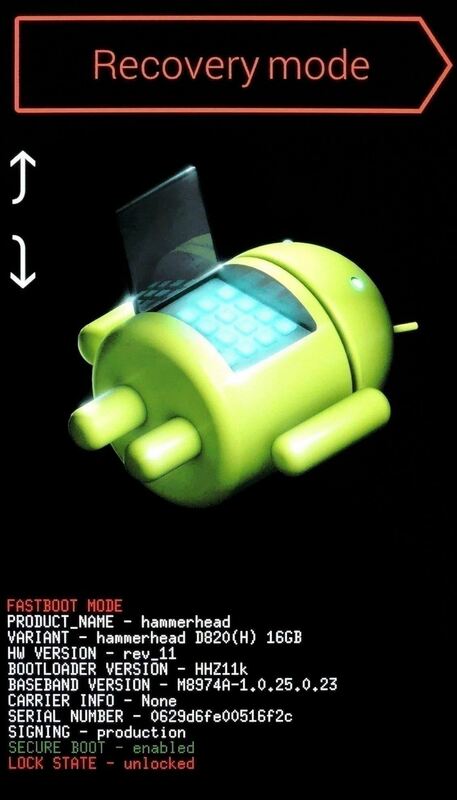 The end result is a flashable ZIP that can be installed on almost any Android device running 4.4 KitKat or higher. So if you've ever been tempted to give the Sony ecosystem a try, you should definitely check this one out. The download should begin automatically, but wait until it has finished before moving on to the next step. 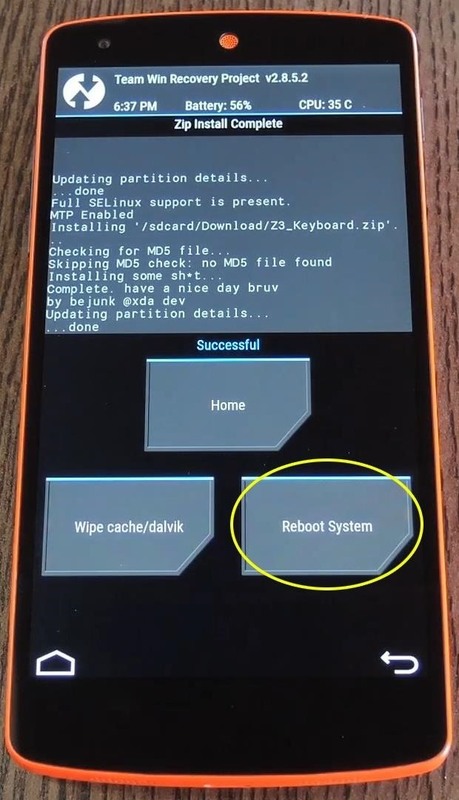 When the ZIP file has finished downloading, it's time to boot your device into custom recovery mode. This process may vary slightly, but for most users, start by powering your device completely off. When the screen goes black, press and hold the volume down and power buttons simultaneously. 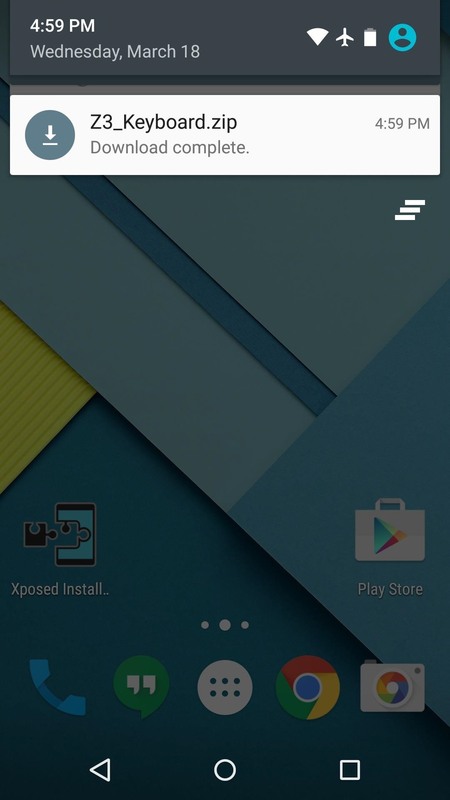 Before you flash anything in custom recovery, it's always a good idea to make a full NANDroid backup. If anything were to go awry, or if you simply want to undo this mod, the easiest way to get things back to normal would be to restore that backup. 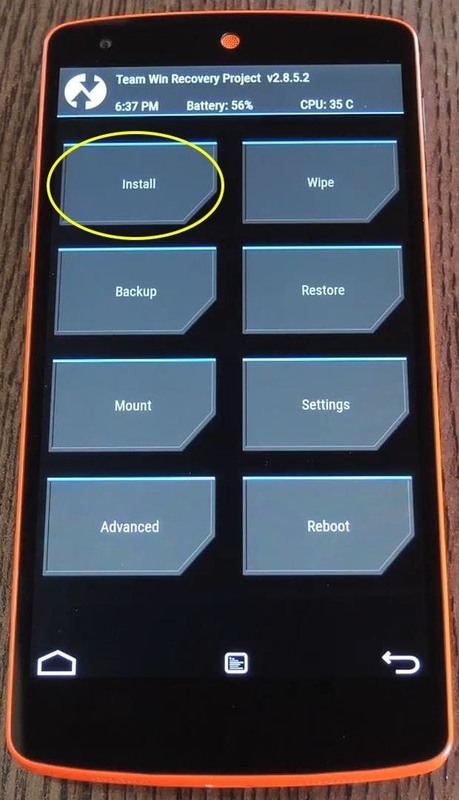 With backing up out of the way, go ahead and tap the "Install" button. 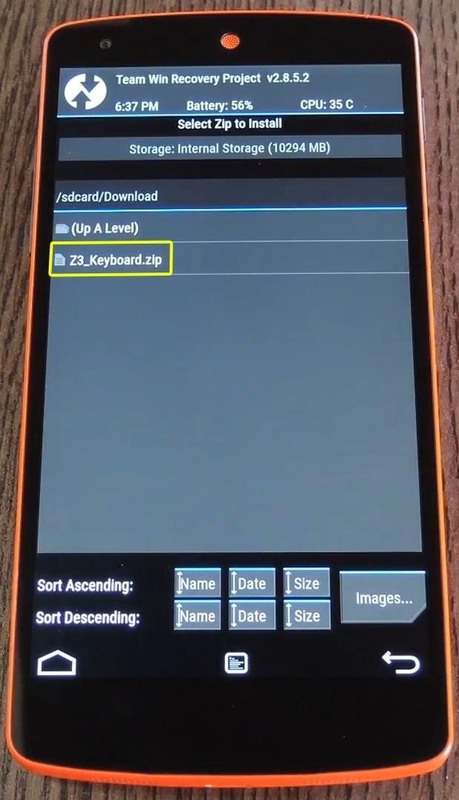 From here, navigate to your device's Download folder, then select the "Z3_Keyboard.zip" file. From here, swipe the slider at the bottom of the screen to install the mod. When the process has finished, tap the "Reboot System" button. 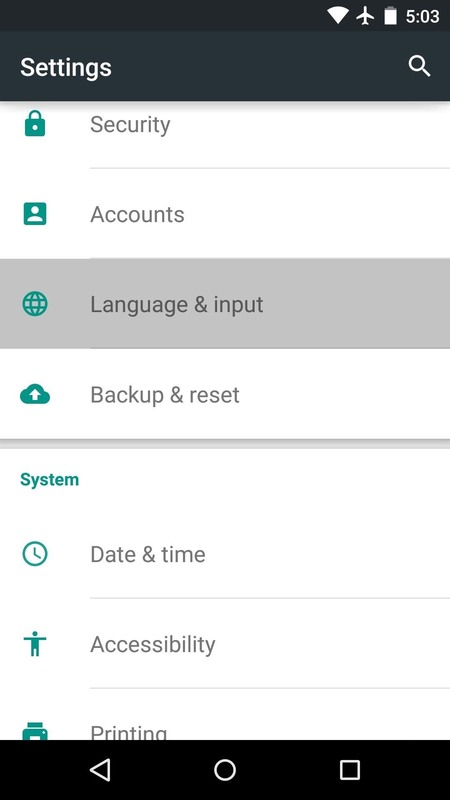 When you get back up, head to your settings menu and select "Language & input." 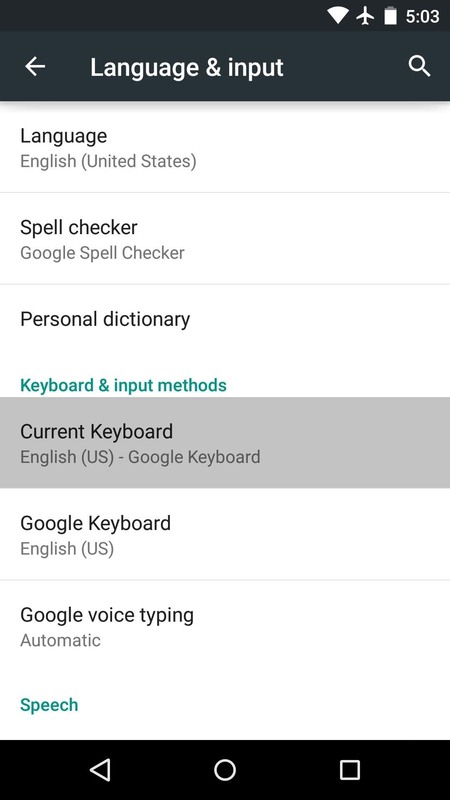 This next part may vary, but for most Lollipop devices, tap the "Current Keyboard" entry. 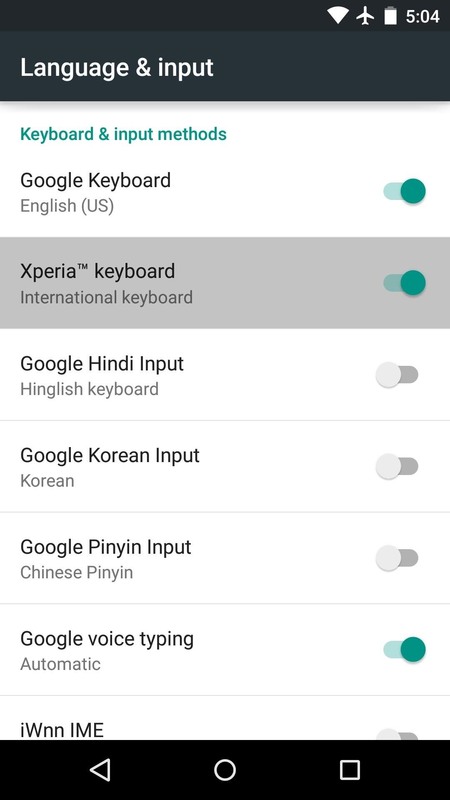 From here, press "Choose Keyboards," then enable the "Xperia keyboard" option on the following screen. 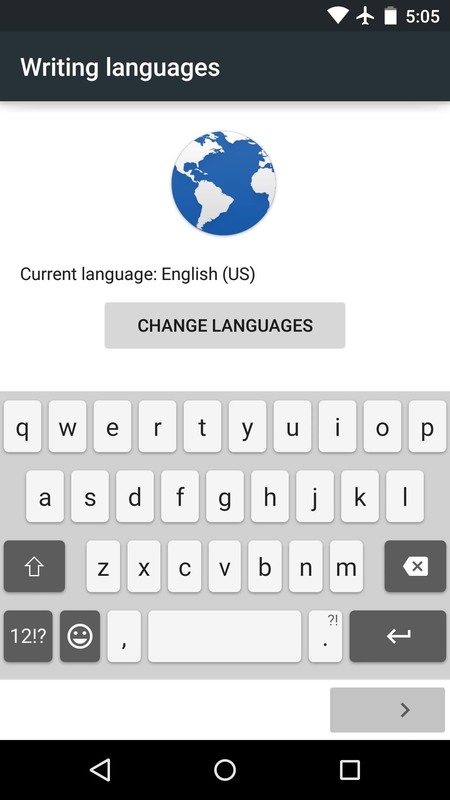 Next, press your device's back button once, then select the "Current Keyboard" option again. 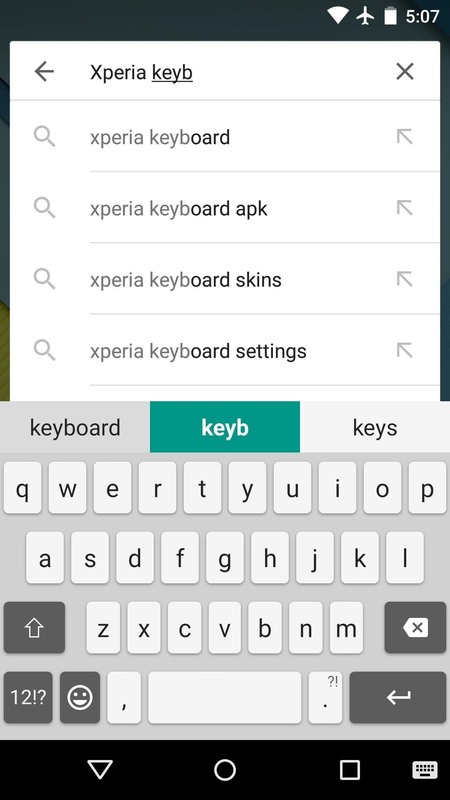 This time you'll see a new entry—simply select "Xperia keyboard" from this list to set the Z3's keyboard as your default. 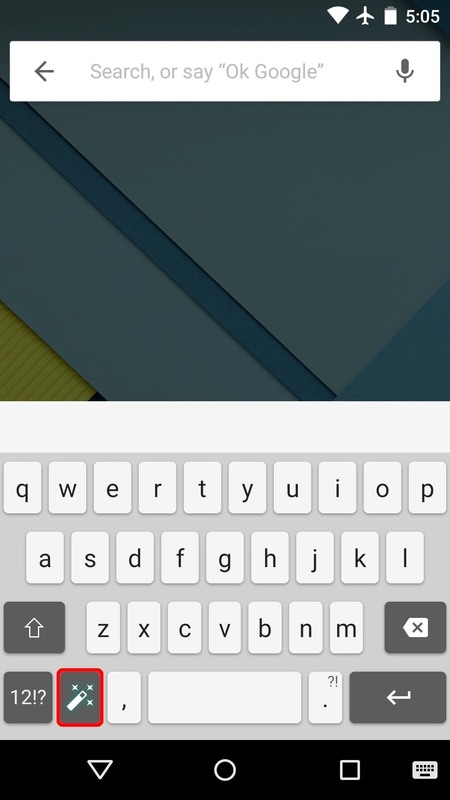 Next up, select any text input field to bring up the keyboard. 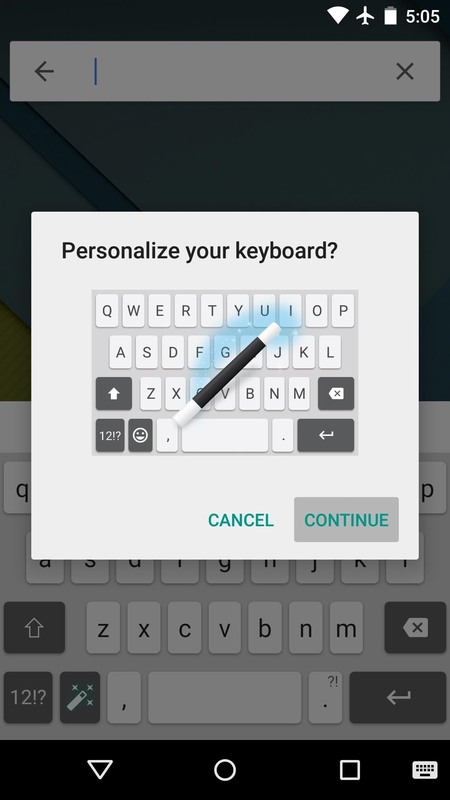 From here, tap the magic wand button near the bottom-left corner, then press "Continue" on the popup to run through initial setup. From here, you'll get a guided tour of the available options. Use the first page to select your language, but note that downloading additional language packs is not supported on this port. 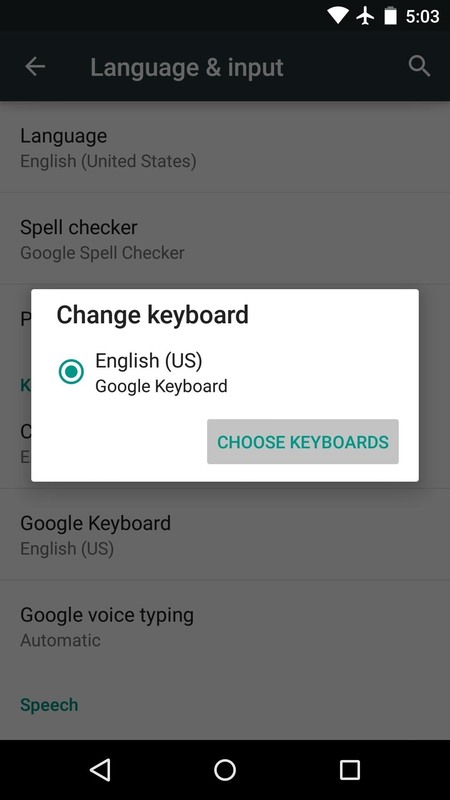 After that, you can change the auto-correction behavior if you'd like. 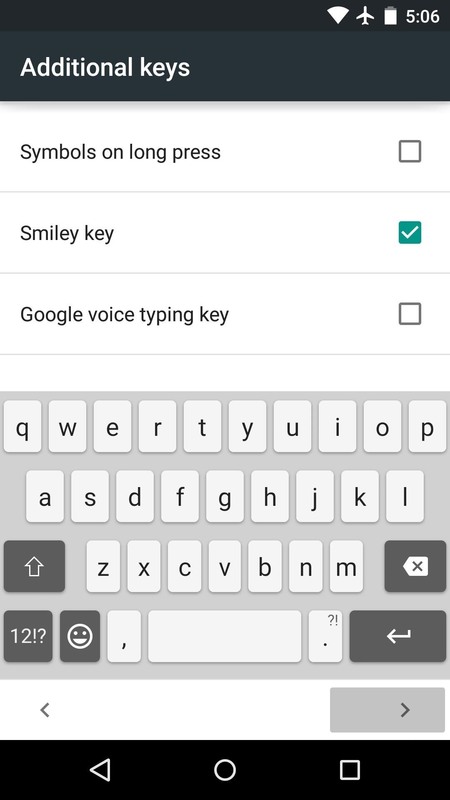 From here, enable any additional keys that you wish to use, then press "Done" when you're finished. 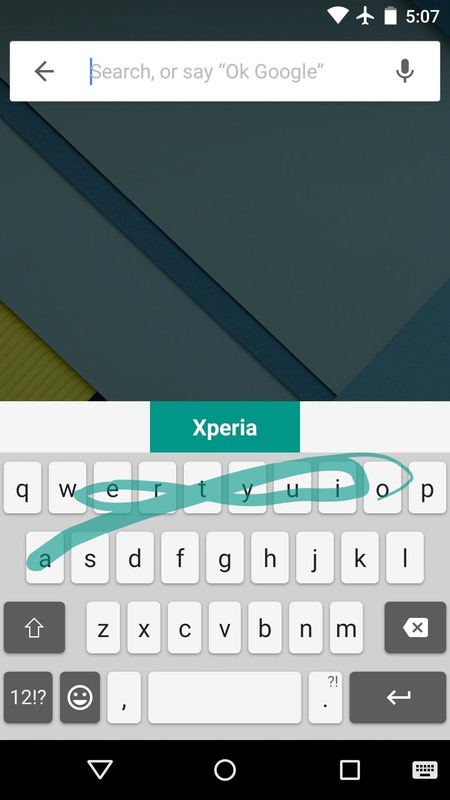 The Xperia Z3 keyboard is incredibly fast, and even supports gesture-based typing. You should be all set to try it out at this point. 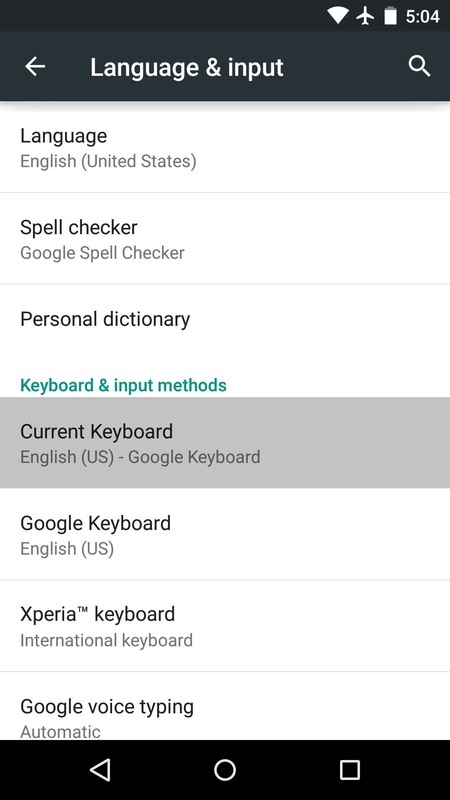 What are your favorite features of the new Xperia keyboard? Let us know in the comment section below, or drop us a line on Facebook, Google+, or Twitter. 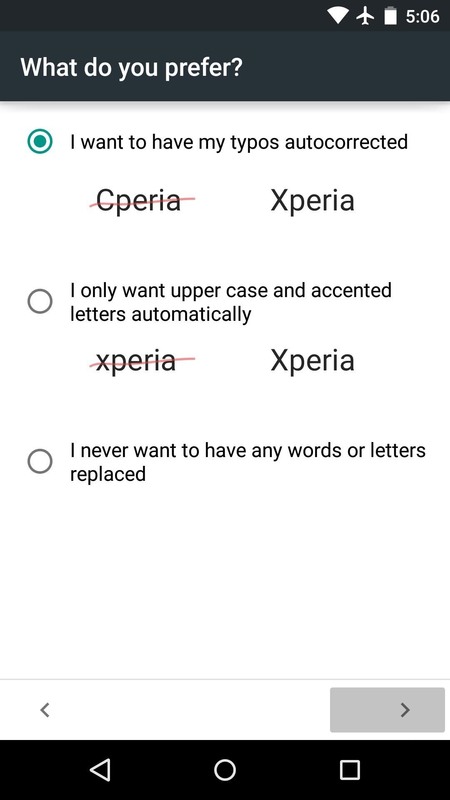 i need your help.i need Flashable ZIP of sony letest keyboard.